The Dyad 8 women’s running shoe is a standout choice for orthotic devotees and the flat-footed thanks to its stable platform and soft, cushioned feel underfoot. 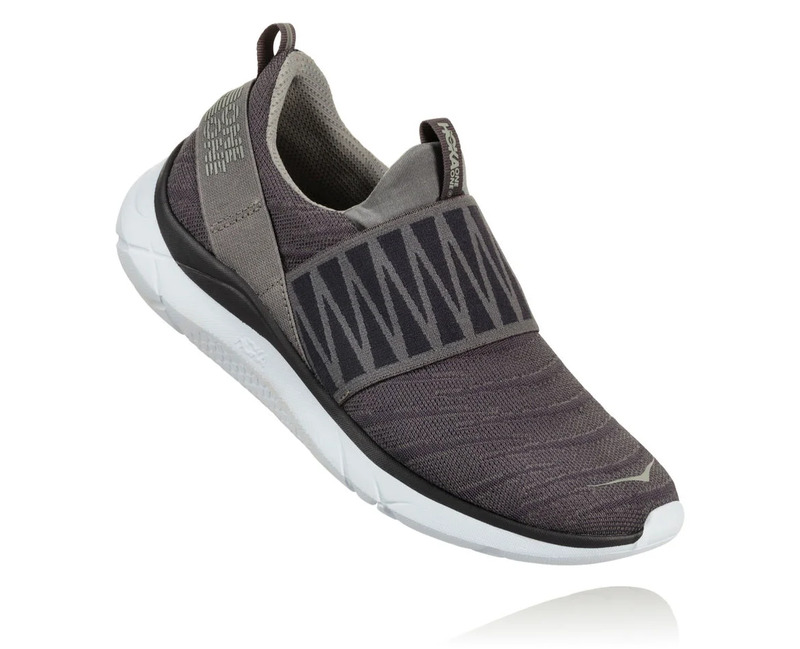 This crazy comfortable trainer benefits from a BioMoGo DNA midsole to deliver adaptive cushioning, no sew overlays for structure without irritation, and a sock liner that gives a super plush in-shoe feel. Sizes: (B) 6-12 (D) 7-12 (EE) 7-12 * sizes available although not all in stock. Stylish. Sporty. Stable. The Betty is the triple-threat of lace-ups. Laser-cut detailing and contrast stitching give it its good looks. 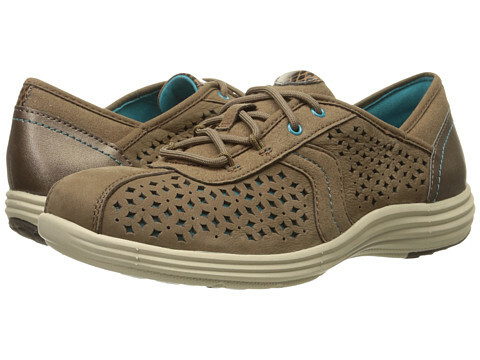 A removable EVA and memory foam footbed and padded heel collar deliver comfort. 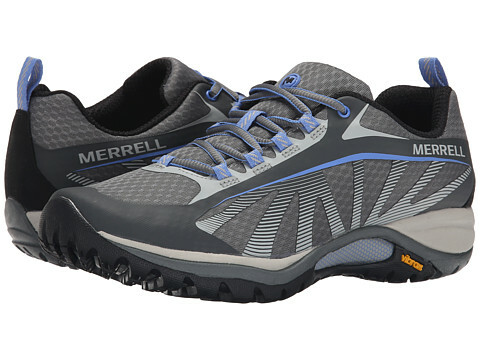 And a stability cradle and lightweight nylon shank offer sturdy support. Your three wishes have been granted. Sizes:(2A) 7-10,11 (B) 6-10,11,12(D) 6-10,11,12 (EE) 6.5-10 * sizes available although not all in stock. Criss-cross. Hot sauce. With mercury on the rise, keep your cool in the FitSpirit cross-strap – a gamesome go-to with a dose of gamine grit. You’ll slip them on to liven up everything from cute capris to a boho board skirt. And you’ll keep them on to revel in the comfort of a flexible stretch gore upper and the luxury of a removable memory foam footbed. Sizes:(N) 7-10 (M) 6-10,11 (W) 6-10 * sizes available although not all in stock. Forget spring. Put some trampoline in your step with the FitStride, a versatile slip-on with an elastic bungee closure that’ll snug up your feet in a snap. 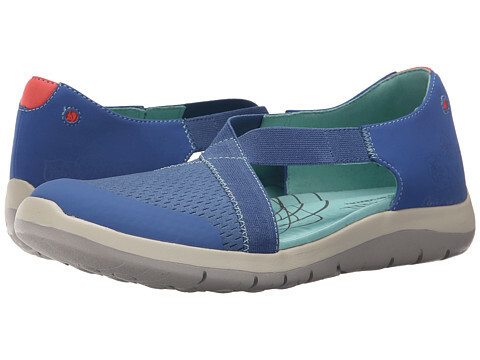 Surprisingly lightweight and flexible, its stable nylon shank, removable foam footbed and cocoon-like construction will keep you grounded. But you’re bound to flip over its delightful details – like a neoprene heel tab, perforated upper and sporty color pops. To get the maximum benefit from your run, put more in. More cushioning, more support. More comfort to cruise along for miles without stopping. 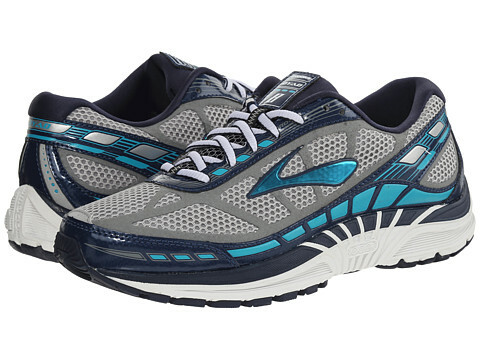 The all-new Fresh Foam 1080 cushioned running shoe for men delivers more of what your run needs. With our most generous Fresh Foam midsole yet, it takes cushioning to a whole new level. Sizes:(2A) 7-12 (B) 5-12 (D) 5-12 (2E) 5-12 * sizes available although not all in stock. Sizes: 5-11 * sizes available although not all in stock. 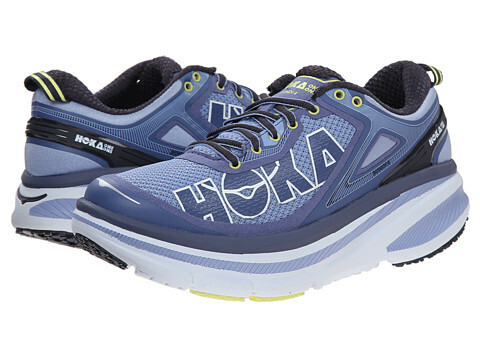 The BONDI is the most cushioned shoe in the HOKA ONE ONE line. It delivers a smooth, cushioned ride that is revered for its balance and simplicity with a full-EVA midsole and early stage Meta-Rocker for a guided ride. 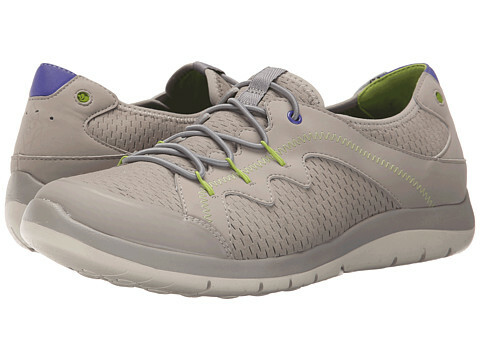 An updated ComfortFrame upper with a new padded tongue gives superior, all around comfort. 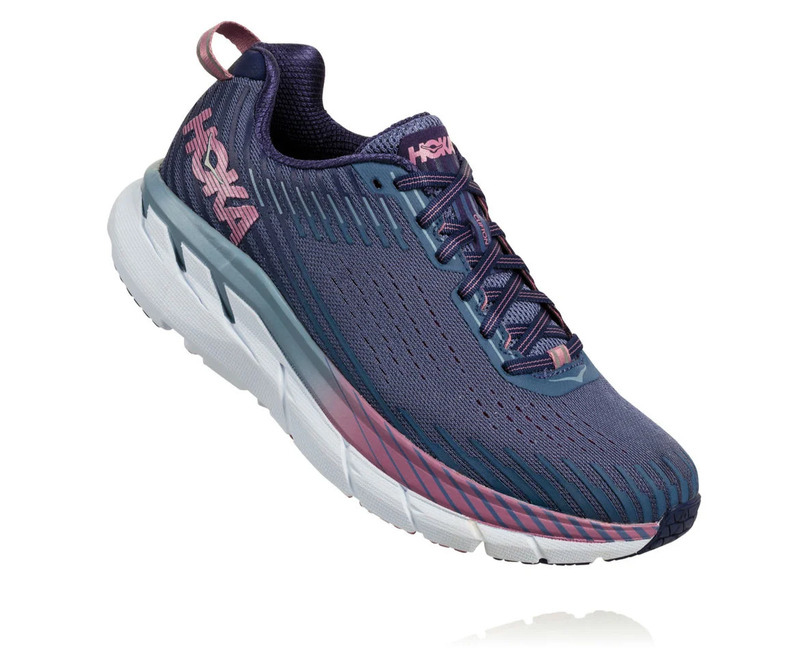 With signature HOKA ONE ONE cushioning to keep you happy mile after mile, the Bondi 4 is primarily designed for running on hard, man-made surfaces, and has just enough traction to play on light trails. Sizes: (M) 5-11 (W) 5-11 * sizes available although not all in stock. The CLIFTON improves upon its decorated heritage with this new release. The upper features a new fit with a more accommodating forefoot, as well as a seamless speed frame construction for light weight and supreme comfort. A similar midsole geometry means that the industry leading ride remains as light and smooth as ever. 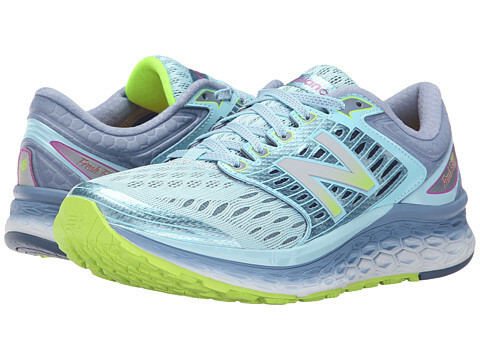 When cushioning and light weight are your top priorities, look no further. Sizes: (M) 5-11* sizes available although not all in stock.